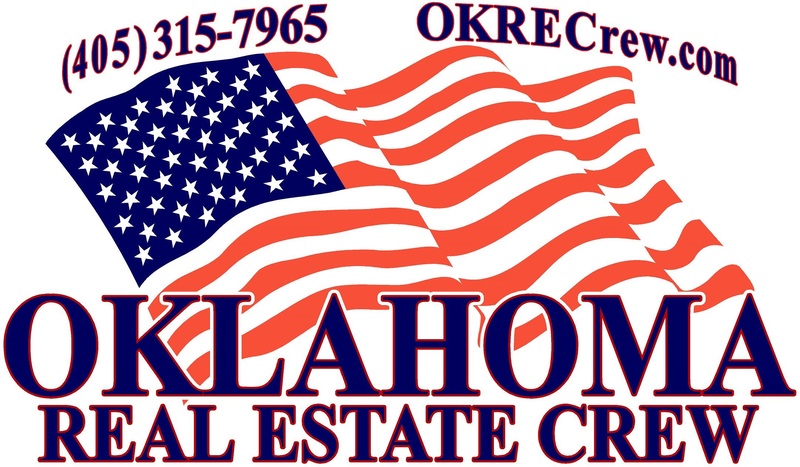 How is the Oklahoma City Metro Real Estate Market for MAY 2016, the Oklahoma City Metro Real Estate Market is GOOD for MAY 2016, compared year over year. We have 3 Good, 2 FLAT and 2 BAD readings. If you really want to sell your home right now, do it now and price it RIGHT. With inventory rising for the 4th straight month, prices will HAVE TO drop.